Based on a modern approach, PULSE aspires to educate the general public the wonders and long-term benefits of Traditional Chinese Medicine. Focusing holistically on one’s health & wellness, PULSE aims to help individuals feel the best they deserve. A TCM diagnosis and remedial process begins with the assessment of one’s pulse, before using treatments to bring these pulses back into equilibrium. We’re pretty young, but we have our commendable accomplishments too. Dr Sim Beng Joo is a TCM Physician-Biomedical Scientist with more than 20 years’ experience as a Food and Health Science Research Leader. She focuses particularly on the effects of modernity on personal health and co-developed the Suboptimal Health paradigm along with TCM and contemporary remediation strategies. She shares this nascent knowledge on TCM and Contemporary Nutrition & Dietetics through formal teaching at the Singapore College of TCM. Dr Sim takes a progressive approach to healthcare: complementing classical TCM with modern evidence-based knowledge for the best patient outcomes. She specialises in addressing modernity-driven suboptimal health that manifests as gastrointestinal syndromes, aches and pains, sleep/fatigue/concentration syndromes, eye issues, skin conditions and gynaecological disorders. 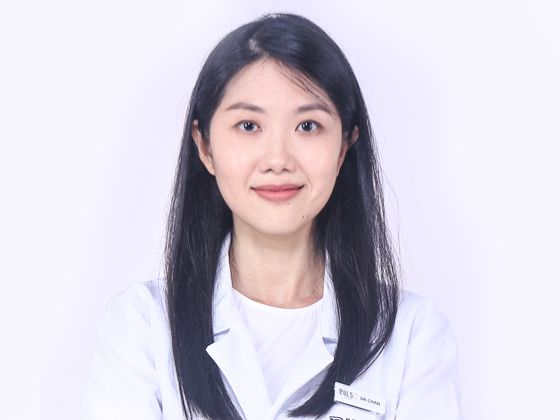 Dr Sim’s Expertise: Gastrointestinal Syndromes, Pain Management, Sleep/Fatigue/Concentration Syndromes, Eye-related Issues, Skin Conditions, Gynaecological Disorders and Women’s Health. 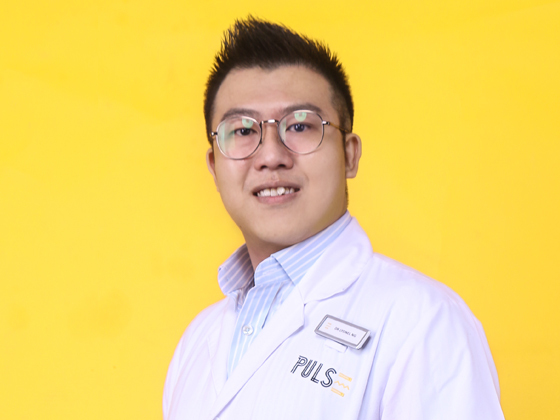 Physician Ardy Quek graduated in 2012 with double degrees from NTU & BUCM. During which, was mentored by the Chief Physician of the Tuina & Pain Management Department in BUCM-affiliated Dong Fang Hospital. 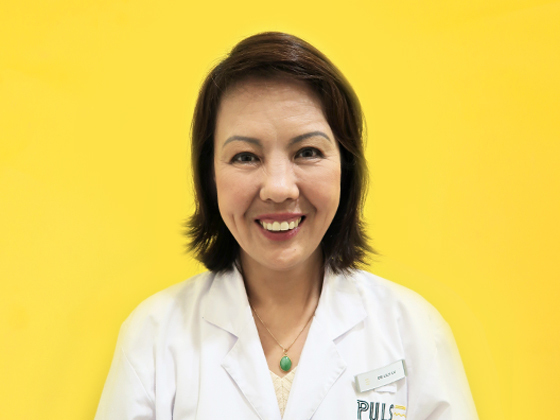 Experienced in pain management, Physician Quek is skilled in treating acute/chronic pain using acupuncture and tuina. He is also adept at diagnosing and treating various muscular and skeletal diseases, and applying the “Abdominal Vibration Therapy” for digestive (IBS, Indigestion) and menstrual (Endometriosis, PCOS) issues. He is also pursuing his doctorate in the field of pain management, with an in-depth analysis of treating migraine using TCM methods; and has obtained an IPMA (International Pediatric Massage Academy) certificate for Pediatric Massage. 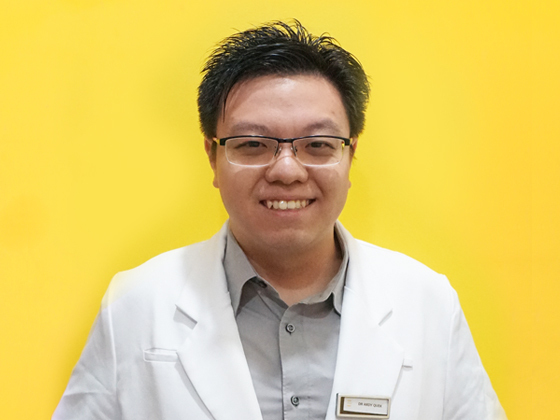 Physician Chan Wei Loo is a registered TCM practitioner in Singapore. In 2013, she topped her cohort when she graduated from the Singapore College of Traditional Chinese Medicine after graduating from the Guangzhou University of Chinese Medicine with a Bachelor of Science in Chinese Medicine. Formerly a chemical engineer, Physician Chan’s in-depth understanding of chemical processes has enhanced her knowledge in the optimal extraction of TCM herbal essence. She also meditates, which helps her correlate with one’s body energy system in acupuncture. Well-liked by her clients, she applies her TCM knowledge on healing and improving their overall well-being. Physician Chan’s expertise: General Health, Women’s Health, Pain & Injury Management, Acupuncture Facial and Acupuncture Slimming. His relentless pursuit in acquiring new techniques and upgrading his TCM skills and knowledge has brought him to Singapore and China, attending various courses and symposiums by leading experts in the field. Physician Lyonel Ng believes that many pain, especially chronic pain, originates from one’s lifestyle choices. With a good understanding of patients’ lifestyle and grasp in the biomechanics of the body, he tailors a complete treatment plan consisting of various acupuncture and manipulation techniques to relieve pain and prevent future occurrence of pain. Physician Ng’s expertise: Pain Management (Acupuncture & Tuina), Traumatology, Spine-related Diseases, Myofascial Rehabilitation, Joint Manipulation, Internal Disorder. 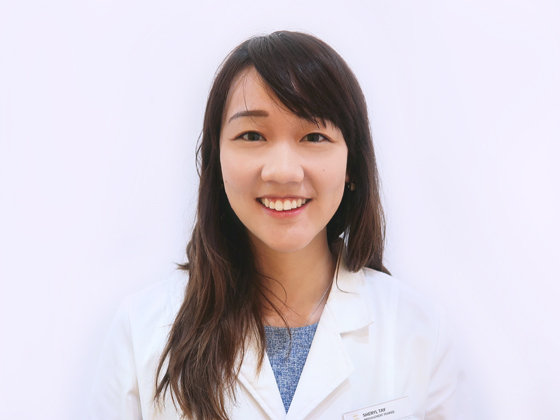 Physician Christine Lum applies a multi-disciplinary approach in her treatments for patients. She believes that the key to resolving bodily pains and health disorders lies in the psychological and physical well being. 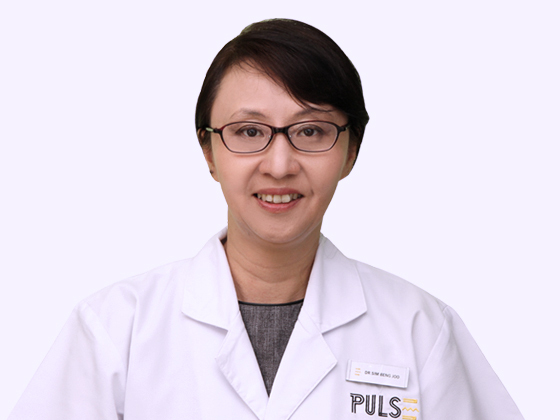 She offers the patients an insight to their physical condition and incorporates internal medicine, acupuncture, diet planning and exercise recommendations for a successful and sustainable management of their health. 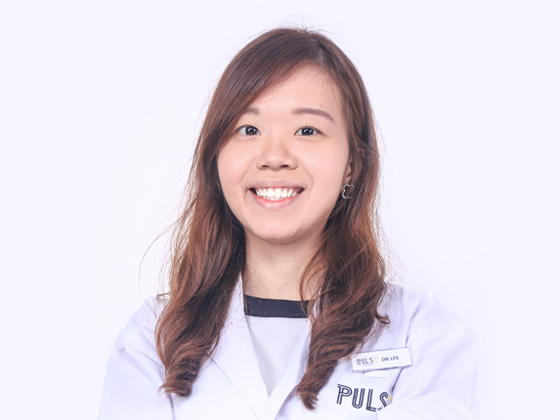 Physician Vivian Lee is a registered TCM Practitioner in Singapore. In 2015, she graduated with a Double Degree with First-Class Honours in B.Sc. in Biomedical Science and Bachelor’s Degree in Traditional Chinese Medicine from Nanyang Technological University and Beijing University of Chinese Medicine. Physician Lee believes that effective doctor-patient communication is important for the delivery of high-quality health care. She attended courses in Clinical and Counselling Psychology to better understand a doctor’s communication and interpersonal skills, gather information for accurate diagnosis, giving on point therapeutic instructions and treatments, and establishing caring relationships with patients. 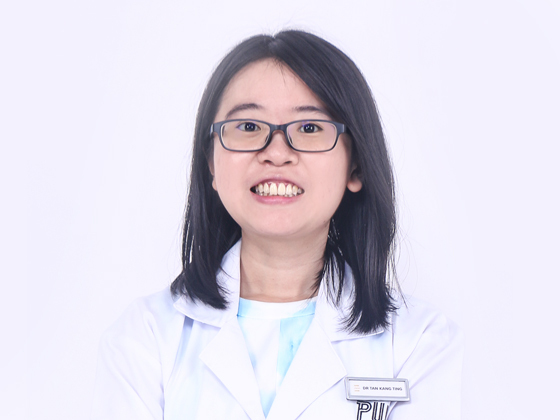 Physician Lily Lu studied at Liaoning College of Traditional Chinese Medicine, after graduating with a ‘Traditional Chinese Medicine Senior Masseur’ qualification in 2002. She has since been practising Tuina for over 10 years. She specialises in the treatment of various pain issues focusing on the neck, shoulders, back and knees. In 2016, she graduated from the Singapore College of Traditional Chinese Medicine with a Bachelor Degree in Chinese Medicine. She is registered under the Traditional Chinese Medicine Practitioners’ Board in 2017. During her free times, she works as a volunteer physician in charitable organisations. 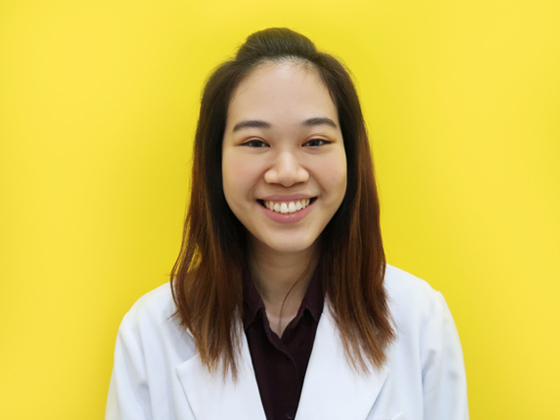 Physician Victoria Tan was a scholarship recipient of both Ngee Ann Kongsi Tertiary Scholarship and Beijing University of Chinese Medicine Foreign Students Scholarship. She was also the Valedictorian of her batch in NTU. Physician Tan was mentored by the Deputy Chief Physician (Acupuncture Department) in a ‘Top Three’ Hospital, Beijing, and has been clinically involved with the usage of Acupuncture, Herbal Medication and Tuina for the treatment for spinal cord-related impairment, and musculoskeletal, nervous and vascular disorders. She has co-authored with A*STAR and clinically involves herself in research projects co-organized with Western hospitals. A current TCM Instructor with the People’s Association, she contributes articles for LianHe WanBao and conducts TCM workshops in her free time. Her amiable personality and professionalism have won her patients’ trust in her craft. 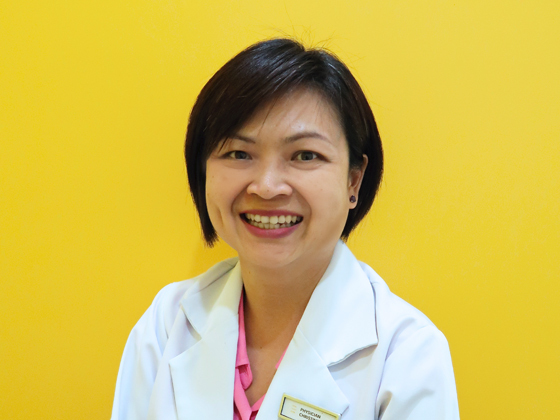 Physician Tan’s expertise: Internal Disorders, Pain & Injury Management, Fertility Planning, Facial, Skin and Eye Disorders, Endocrine Conditions and Paediatric Tuina. Physician Tan Kang Ting graduated with a First-Class Honours in B.sc. in Biomedical Science and Bachelor’s Degree in Traditional Chinese Medicine from Nanyang Technological University and Beijing University of Chinese Medicine. She was a scholarship recipient of Beijing University of Chinese Medicine Foreign Student Scholarship. She was also awarded the Lee Kuan Yew Gold Medal in NTU. She has a passion for learning. She continuously upgrades herself by reading TCM books, journals and e-learning platforms. Her caring personality is well-liked by her patients. 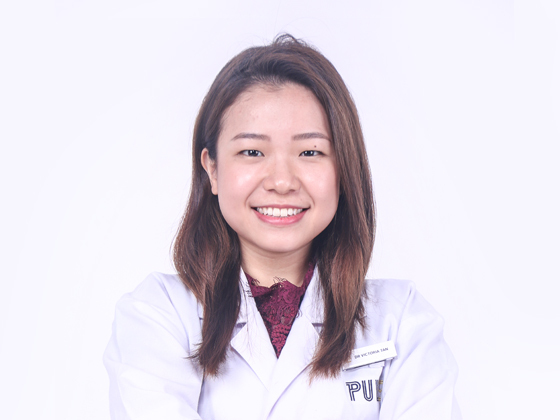 During Xu Xuan’s time in Beijing, she was mentored by Deputy Chief Physicians in a “Top Three” Hospital especially in the field of general medicine and paediatrics to diagnose and treat internal disorders. She is also experienced in the use of acupuncture and cupping techniques to treat weight issues and has helped boost the self-confidence of many patients. As an aspiring physician, she wishes to improve suboptimal health of individuals. She believes in building rapport with her patients through effective communication. Expertise: Internal Medicine, Pain Management, Weight Management, Pediatric Massage, General Wellness. Sheryl graduated with double degrees in Biomedical Science and Traditional Chinese Medicine from Nanyang Technological University and Beijing University of Chinese Medicine respectively. Inquisitive by nature, Sheryl continually looks for ways to expand her TCM knowledge in order to provide the best treatment programme for her patients. As a strong believer of individualised treatment for every patient, she seeks to formulate the most suited and tailored treatment with her knowledge. Her friendly personality has allowed her to build a good rapport with her patients. Having good communication and trust is essential to her to understand and better cater to patients’ needs. Expertise: General Health, Pain & Injury Management, Women’s Health, Paediatric Massage. Forget what you feel, think of what you deserve.